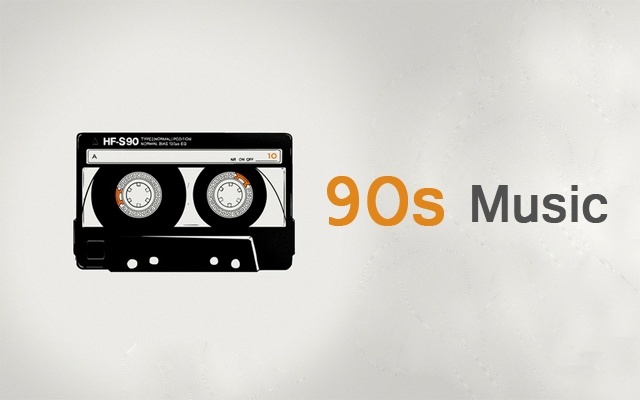 Were the 90’s the last great musical decade? That’s definitely debatable. Here’s what I know: In the 50’s and 60’s rock n roll emerged, the 70’s punk and disco were created, the 80’s had wave and metal. In the 90’s, it wasn’t that a new genre of music was created, but melting pot of styles and genres merged to create a counter-culture movement that sounded musically edgy and different. Grunge, alternative, indie, alt country, and rap were all converging and emerging in this new era of music. I love it. It takes me back to my years growing up. But regardless if you love it or hate it, one cannot deny the lasting effect that the music and its musicians have had on emerging artists today. So here is a new edition of The Shady Groove’s Theme-Time Radio: The 90’s are alive and well. Even though this podcast went longer than normal, there still was not enough time to run all the amazingness that happened in this era. I already have enough music prepared to launch another TWO 90’s podcasts, so stay tuned for more….But until then, enjoy this carefully prepared, sonically pleasing radio hour from The Shady Groove.